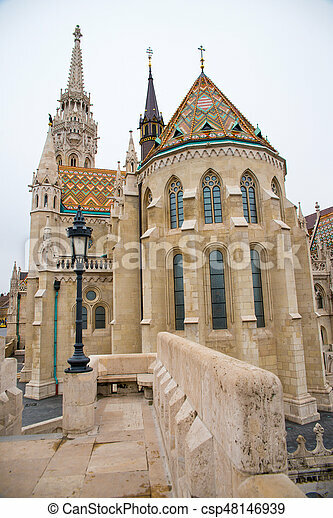 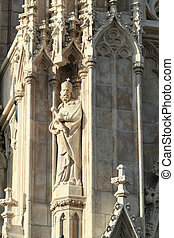 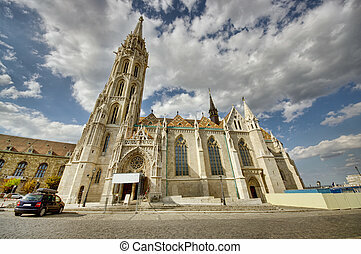 Matthias church is a roman catholic church located in budapest. 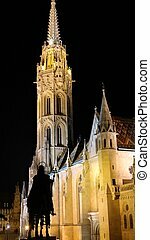 13.06.2015. 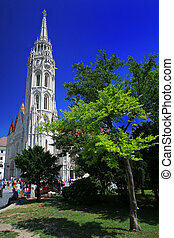 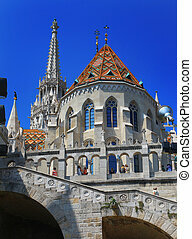 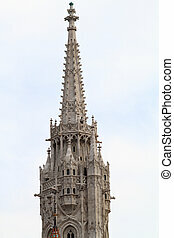 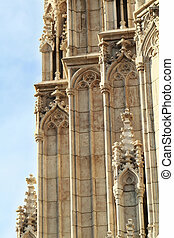 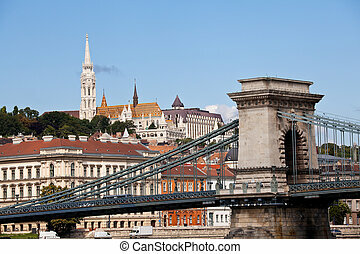 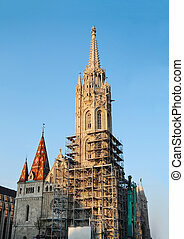 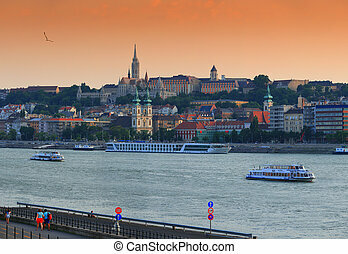 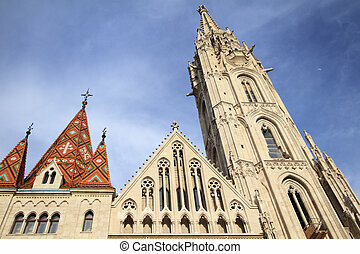 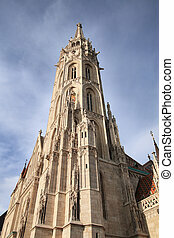 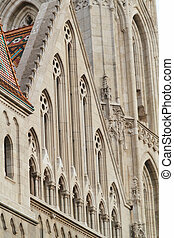 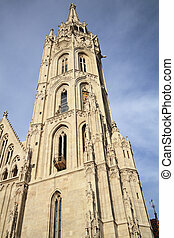 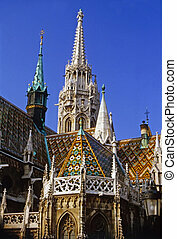 Matthias Church, one of the famous attractions in Hungary.